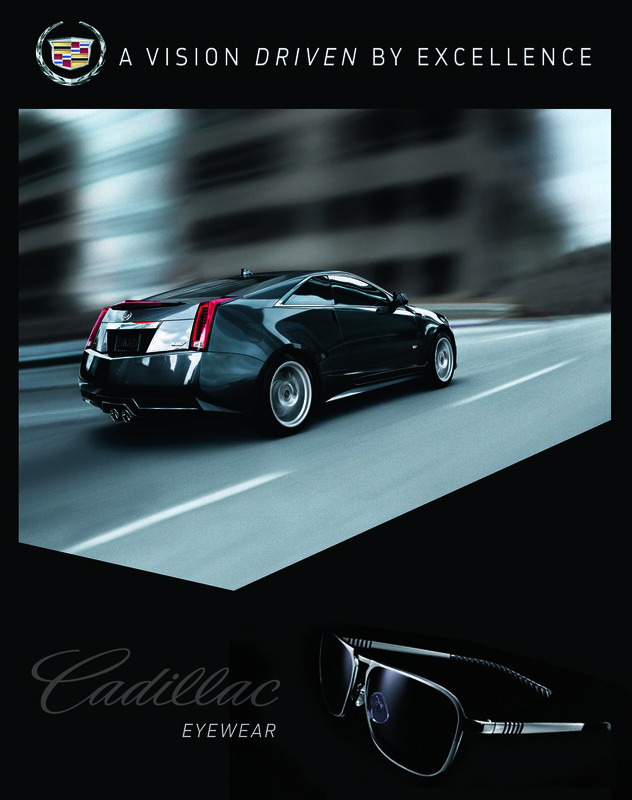 The Gist: Created Ad Campaign with George Esguerra for Cadillac Eyewear. Visuals and copy were developed to enhance the client's brand positioning in the sports eyewear market. Design placement included OOH advertising, magazine publications and online web banners.